Rolling Stone publisher Jann Wenner has now been added to the ever-increasing list of men who have recently been accused of sexual harassment. Then-freelance writer Ben Ryan tells BuzzFeed News that when he got a call from Wenner in 2005, he thought it was his big break, telling his father, “the beginning of the end of waiting for something to happen professionally.” After a few meetings, Ryan says that Wenner invited him to his Upper West Side home, where he made some drinks for himself and his guest. 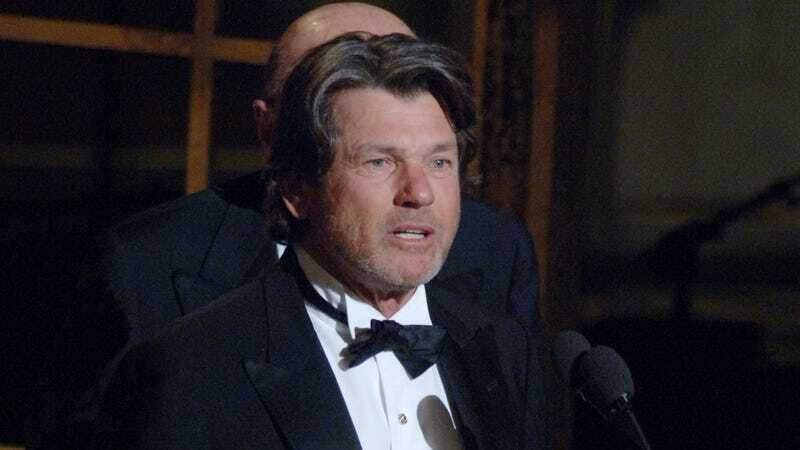 Wenner and his wife Jane reportedly had an open relationship with both sexes, as mentioned in NPR’s Sticky Fingers review. He eventually left her for fashion designer Matt Nye in 1995, although the couple didn’t divorce officially until 2011. I feel we are in such a unique moment in our evolution as a society—a moment when people are genuinely ready to listen to stories such as this—that I must take a stand to help continue the public conversation about sexual harassment and assault in all its forms.